In honor of Independence Day, we’re offering FREE SHIPPING on all cookbook orders received on or before July 4th. What better way to celebrate the freedoms won in the American Revolution than with Pudgie Revolution?! We also decided to create a stars and stripes pudgie that’ll have Uncle Sam asking for seconds. Introducing The American Pie Pudgie, for your pie-triotic eating pleasure! 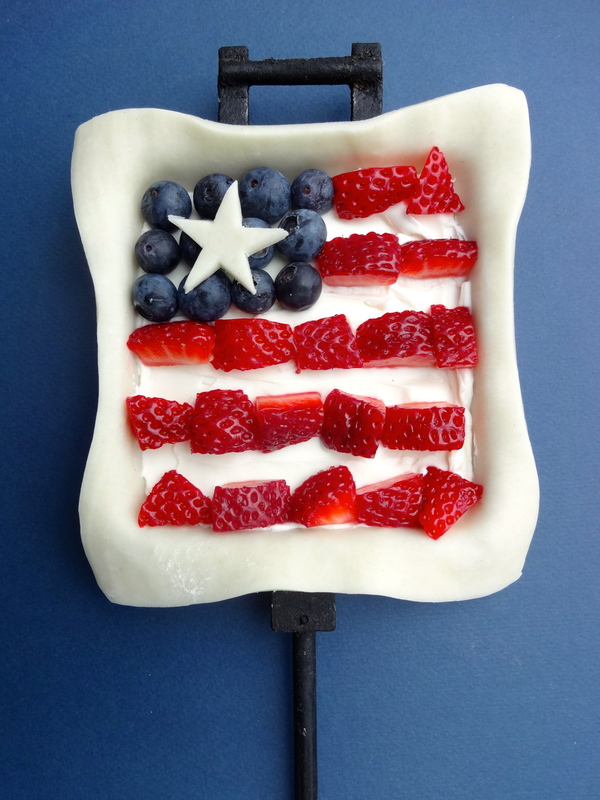 Happy 4th of Jul-pie!